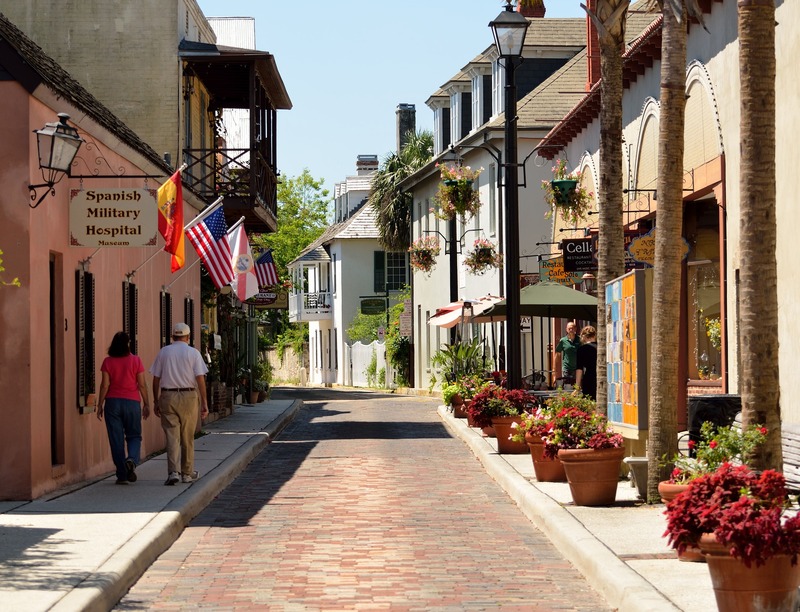 The city of St. Augustine is one of the most popular retirement settlements in the United States. 1. 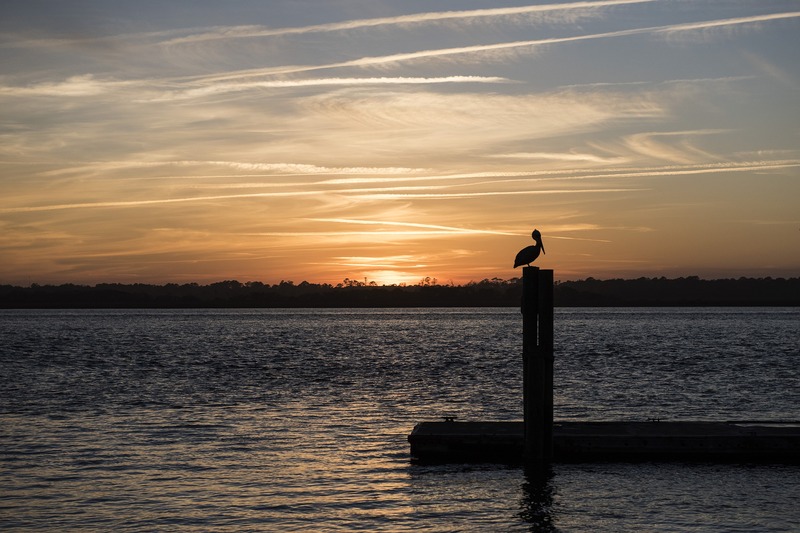 Why Retire in St. Augustine? Because St. Augustine has a high population of seniors, the city offers a wide variety of activities that all can enjoy! Looking to stay fit? St. Johns County Parks and Recreation offers a variety of adult classes and programs, including adult leagues in a variety of sports! Check out their website at: http://www.sjcfl.us/Recreation/index.aspx to learn more! Interested in the arts? St. Augustine is a hub for local art! The city offers a variety of local film and art festivals. Flagler Auditorium features word famous ballets and orchestras. Quality live stage productions are a feature of this historic city. Is the beach drawing you to the area? St. Augustine has numerous beaches that its residents can enjoy. Many beaches are within driving distance from St. Augustine. These include: St. Augustine Beach, Ponte Vedra Beach and Vilano Beach. 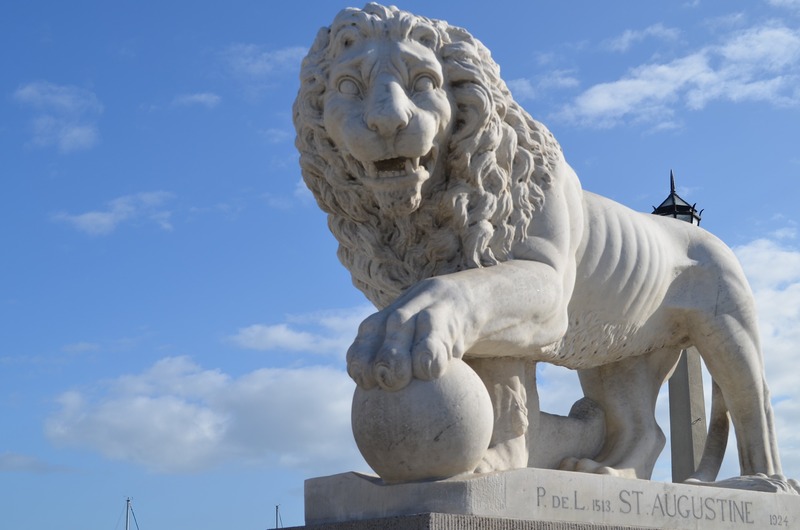 Want to learn more about St. Augustine? There are about 230,000 people who call St. Johns County, Florida home. Why? Whether you are new to the area, or have lived here decades, St. Johns County offers amenities for all. 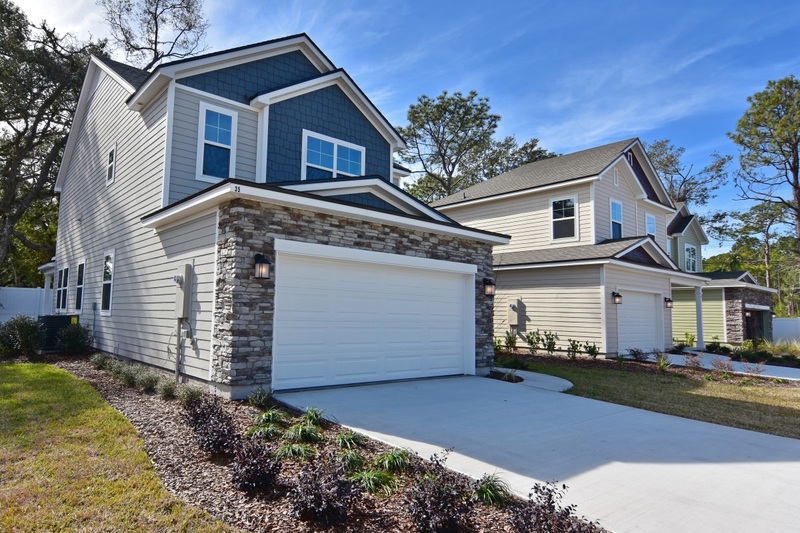 Within only a few minutes of leaving your house, you will be on Interstate 95 and on the way to the gorgeous city of Jacksonville. The city offers sporting events, including the Jacksonville Jaguars, as well as live entertainment and specialty restaurants. or Gas Full Service Restaurant! Do you have children? You are in luck because St. Johns County Public Schools are first in the state out of 67 districts. St. Johns County is one of only two districts in Florida with A grade each year since 2010. Is golfing your passion? 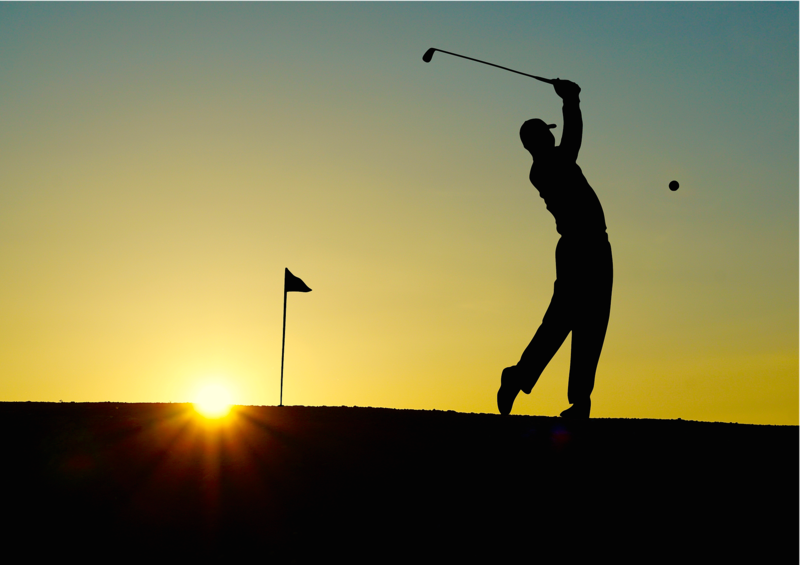 The St Johns County area has a vast variety of golf courses for players of every level and skill. This includes The World Golf Village, home to the famous King & Bear and Slammer & Squire golf courses, where golfers test their skills amongst the greats. 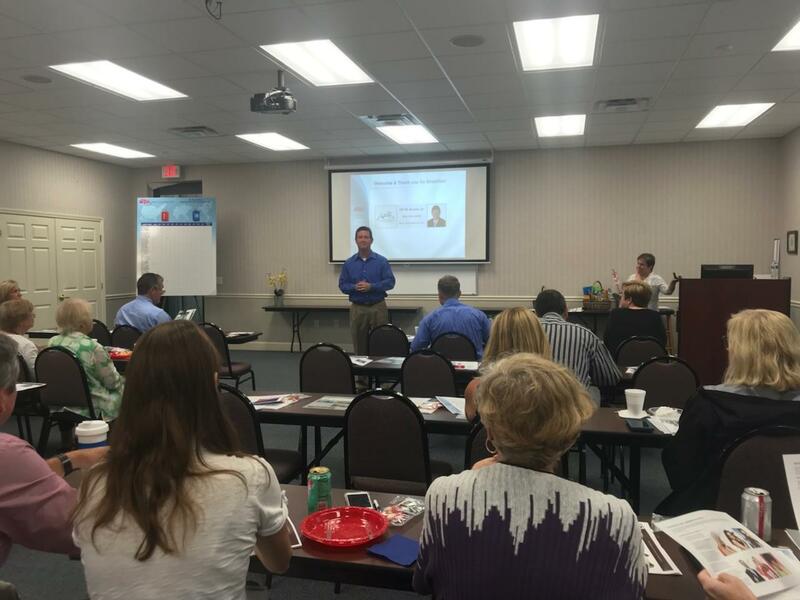 Want to learn more about what St. Johns County has to offer? Buying a home has always been considered to be part of the American dream, nevertheless, in the wake of the recent housing crash, the new generation of home buyers is treading a lot more carefully than before. Even though renting might seem more flexible than purchasing a home, buying one has a bigger potential long-term payoff. It also has tax advantages as well quality of life benefits. Therefore, it is important that when it comes to purchasing a home you look beyond the numbers. It might be better to rent a place when you know you will not stay in the home for long or when plans are uncertain. However, this type of flexibility also comes with a price. It is very difficult to feel established in any neighborhood when you are not a homeowner. When a person buys a home, they build upwards— starting from the roots. They create a community. You get significant tax benefits when you purchase a home rather than renting it. This advantage should be enough of a reason to invest into purchasing a home for yourself. Homeowners can deduct the mortgage interest incurred on the federal income taxes. This is a substantial deduction for numerous people as the interest payments are normally the biggest portion of the early years of owning the home. Homeowners can also deduct the closing fees along with the property taxes. There is definitely no place like home. When you purchase a house, you actually automatically get enrolled in a forced savings plan. Even when your budget is pretty tight, you will somehow find the money to pay your monthly mortgage amount. As you pay this mortgage amount each month you subsequently increase your equity. Equity is the amount of money in which you can sell the home for a lesser amount than what you still owe on it. Over your lifetime, home ownership will help you build your wealth. When you look at the bigger picture, purchasing a home is one of the cheaper alternatives of the two. Although your mortgage payment might initially be more than you would actually pay in rent, you are going to spend less money over the life of the loan when you buy a house. The rents may rise over the years, thus changing the entire equation. Both buying and renting a home has their own advantages and disadvantages. However, if you look at the benefit in the long-term, purchasing a home will be more favorable. 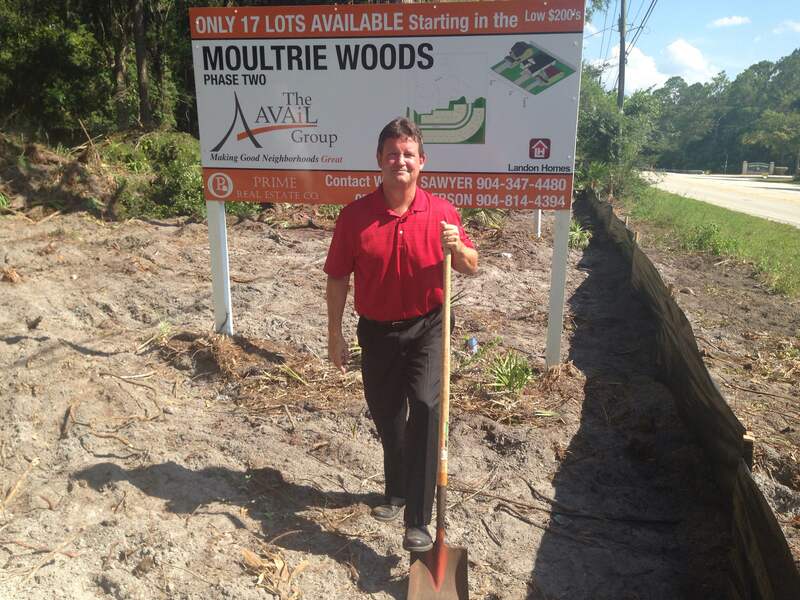 After 20 months of working through the entitlement process at St. Johns County, The Avail Group, LLC broke ground on July 1, 2016 at Moultrie Woods in St. Augustine, Florida. Located off Wildwood Road, this 3.8 acre sub-division will consist of 17 cottage home residences which includes a pool and club house amenity. The neighborhood is also located within walking distance of Treaty Park which includes a nature park with walking trails, playgrounds for children, two softball fields, and a soccer complex. Construction on the model home is slated to start August 1, 2016 and will be completed by December 1, 2016. We currently have two homes under contract and will have a bonded plat for the development by August 15. [one-third-first][/one-third-first][one-third][/one-third][one-third][/one-third]Our President Eli M. Rozier, Jr. is currently attending Auburn University studying to get his MRED degree. This program focuses on commercial development while utilizing LEED design principles for construction. With this added knowledge, The Avail Group will be expanding into the commercial real estate development arena in 2014. During the fall semester, Eli participated at the National ULI convention in Chicago. While at the conference, Eli had the opportunity to meet Sam Zell (see pictured). 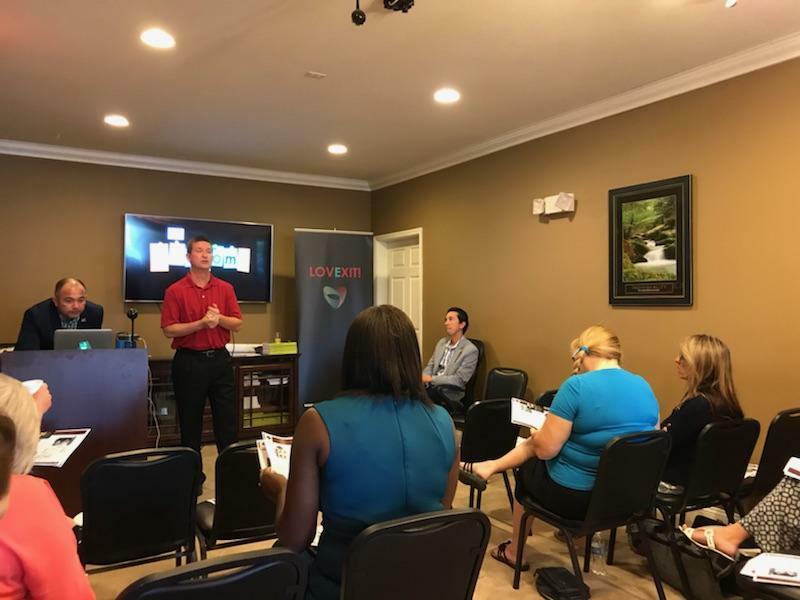 He was able to attend Sam’s workshop where he learned the nuances of real estate development and entrepreneurial philosophy.